Do you (or your kids) like to play in the woods? If so, you are bound to get sap on your hands and clothes. It can be a mess. How do you get sap off? Soap and water don’t do a thing. 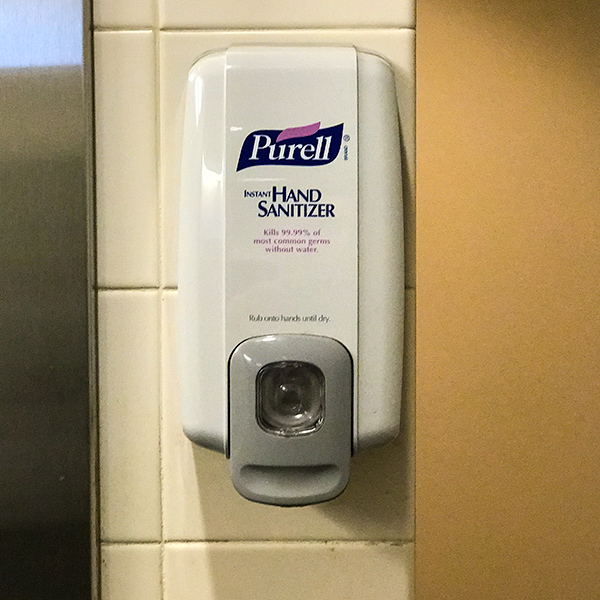 Alcohol-based hand sanitizer! That’s all you need to know. Keep some handy. It’s a lot easier than turpentine and will save you a headache or two. Good for adults, kids, and clothing. Newer PostAre western redcedars dying? Older PostWhy are Douglas-fir cones falling when they're still green?